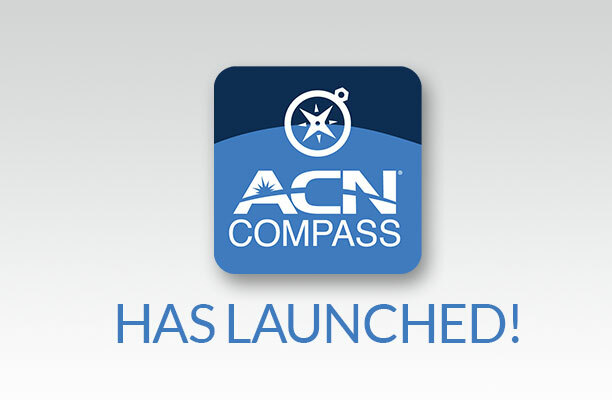 CONCORD, N.C., July 31, 2018	(Newswire.com) - ACN Inc., the world’s largest direct seller of telecommunications, energy and essential services for home and business, today released phase one of its Compass App, designed to give its Independent Business Owners the power to operate and grow their business in one comprehensive app. The app is a one of its kind in the direct-selling industry. With the Compass App, ACN Independent Business Owners can schedule meetings, share piquing tools with prospects, and manage their invitations and calendar. The guest flow allows prospects to learn more about the ACN Opportunity, discover more about ACN’s products and services, register for training events and sign up to join ACN. Founded in 1993, ACN is the world’s largest direct seller of telecommunications, energy and other essential services for residential and business customers. ACN provides the services people need and use every day, including phone service, wireless, energy, merchant services, television, security and automation and High-Speed Internet. ACN operates in 25 countries with offices located throughout North America, Latin America, Europe, Asia and the Pacific. For more information on ACN’s home-based business opportunity, visit www.acninc.com.